I've been wondering who voices the Dragon Statue in the Dragon Realms. It doesn't list it specifically in the credits, so I wanna here your opinions on who it might be, along with who else might voice who of the additional voice actors listed below. I'm not sure, for all you know it could be Tom Kenny, and then they could have edited his voice with sound effects afterwards. Buy my feeling is directed towards Neil Ross for some reason, because doesn't he voice Moneybags, and has that sort of deeper voice anyway? 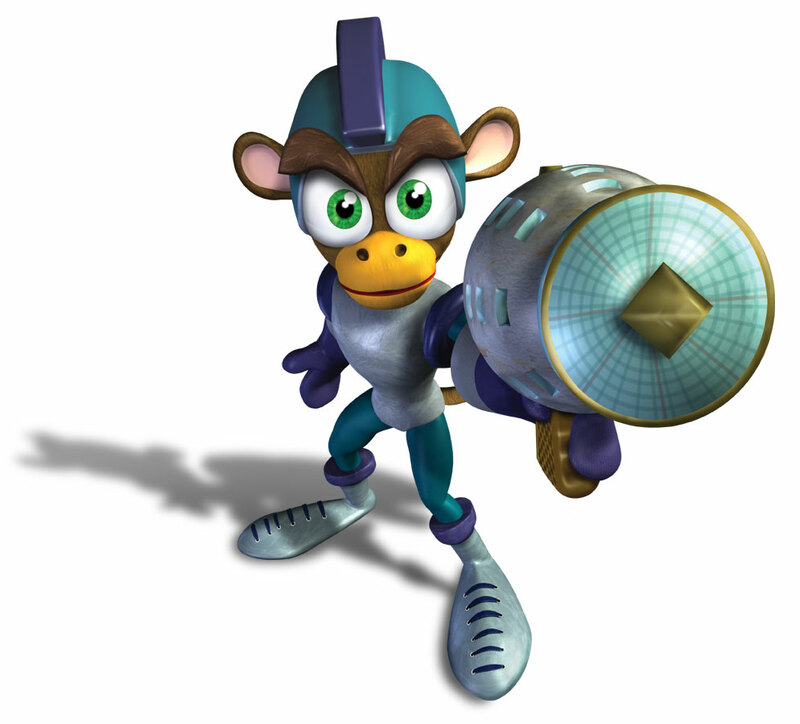 Andre voiced Sparx, and so I can't imagine it would be him. I don't know who the others voice. I'm pretty good at recognizing voices and I do believe it is Tom Kenny. Probably Tom, is it weird that his voice is probably one of my favorite things about the game? If someone can get me a clip of the statue talking, I can tell you if it's Tom Kenny or not. I'm a giant voice actor nerd and he's one of the voices I can pretty easily recognize almost anywhere. Not sure who that is, but it's not Tom Kenny. His wise old man/thing voice is very different. You can contrast that statue's voice with Spyro's (who is voiced by Kenny). There's something about the way he says rune though that makes me think of Kenny. Just gave it another listen and it's definitely not Tom Kenny. Even when he's phoning it in, Kenny puts more interest and emotion into his performances than that. Maybe it says in the game's credits? Even his wikia page says his voice actor is unknown. That's pretty weird. I'll look into the work of the other voice actors in that list to try and figure out who it is.